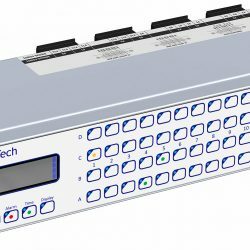 Visit our Booth #10342 at DistribuTech (Feb 5-7 in New Orleans) to see exciting new Orion and Bitronics products and features! Introducing the latest edition in the industry-leading Orion family of substation automation platforms. The OrionLX+ provides the power and flexibility for larger, more challenging applications, while making it even easier to use and maintain. 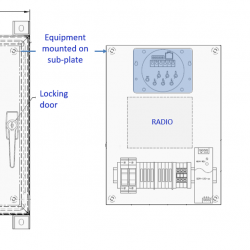 Status LEDs have been added to the front panel, and two of the 5 available Ethernet ports can be dedicated to redundant synchronization, leaving three physical Ethernet NICs available for other substation automation tasks. 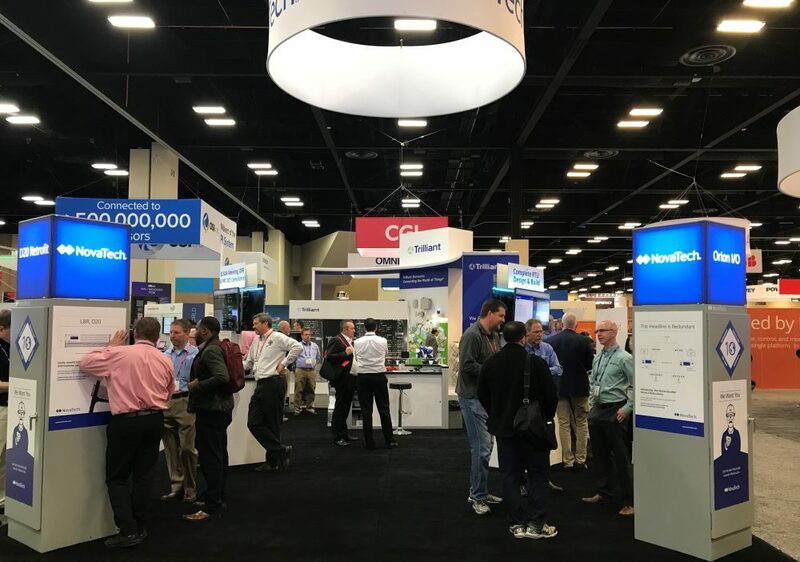 Five new software and protocol enhancements designed to simplify Orion configuration and commissioning will be on display at the show. The updated SNMP (Simple Network Management Protocol) Agent adds the SNMP Manager on the “Client” side. 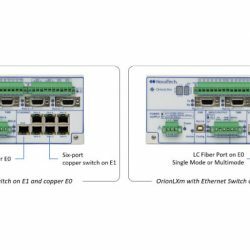 This means that network attached IEDs, such as switches, servers, modems and routers that do not support DNP, Modbus, or 61850, can now be monitored by Orion. The SNMP Manager implementation in NCD and Orion enables you to select the desired “Object Identifiers” from IED “MIB” master lists. In many IEDs, SNMP can access valuable, non-traditional data such as network traffic and CPU loading. Orion can now access these data and pass on to network administrators. Commissioning and testing are now simplified with two enhancements on the “DataValues” webpage. The first provides a filtering mechanism to make it easier to find the desired point(s); the other enables a single point to be “unforced” without having to un-force all points. The Orion LogicPak function “Primary/Secondary” enables a “Secondary” IED to be accessed by Orion if the “Primary” IED becomes unavailable. 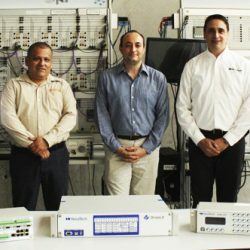 This feature is useful in maintaining an uninterrupted flow of data to SCADA during IED configuration changes, IED firmware updates, or IED failure. In applications where output controls are implemented in both Primary and Secondary IEDs, the Primary/Secondary feature can now also coordinate outputs sent to the IEDs. Outputs controls from SCADA or from logic are routed to the Primary; if Primary is offline, these are routed to the Secondary IED. A simple calculator is now available in LogicPak that enables users to create equations using common Excel-style operators and notation including * / ( ) + – ^ SQRT() ABS(), ROUND(), logs and trigonometric functions. The expansion of Distributed Generation and Electric Vehicles is creating more complex power flows and driving the need for more points of monitoring along the distribution feeder. 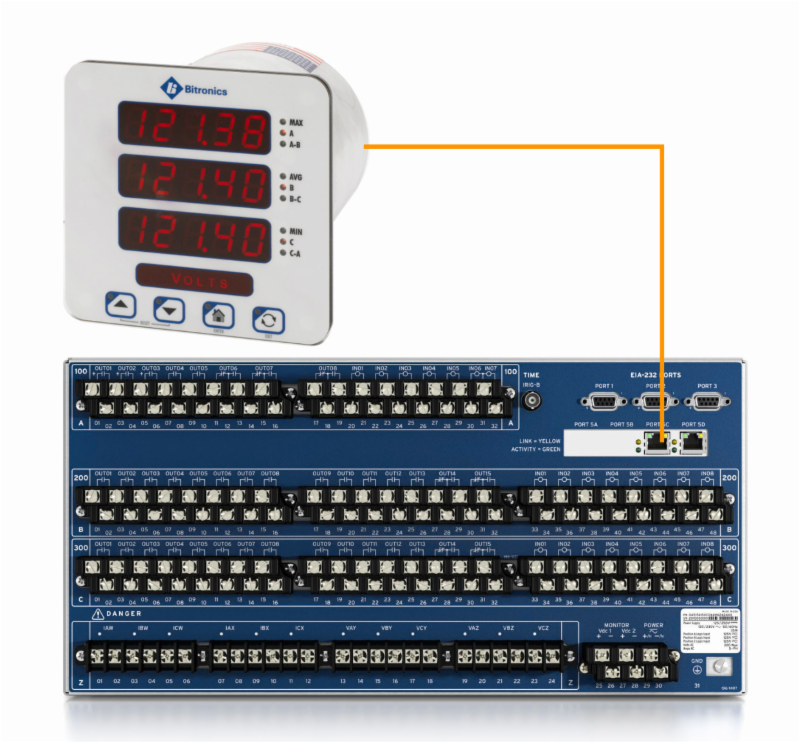 The Bitronics Distribution Grid Monitor (DGM), built around the Bitronics® M661P3, can be deployed at multiple pole top locations along distribution feeders to interface with Lindsey and other pole-top sensors. The DGM provides operators with a voltage profile along the full length of line, serves up helpful loading and fault information, and supports Distribution Automation applications such as FLISR. The D650 Display connects easily to any IED or Orion via TCP or serial to provide crisp, local display of power system values, saving time and reducing risk. 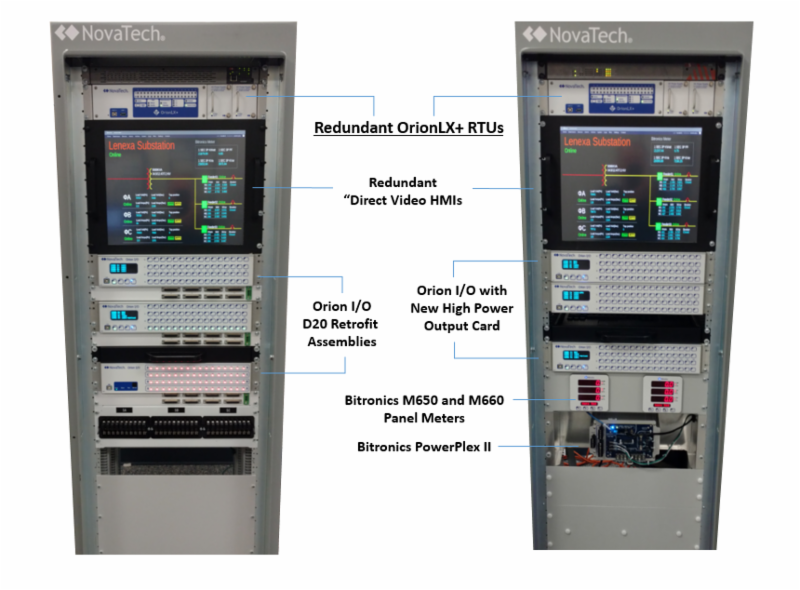 All Orion and Bitronics equipment will be displayed in RTU panels designed by NovaTech to highlight the latest D20 Retrofit solutions, Orion Redundancy, and more.